WOW!! 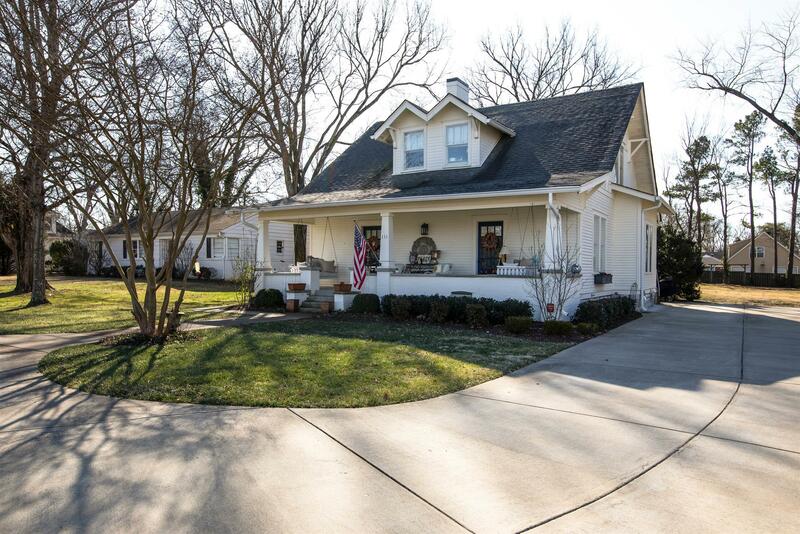 The MOST ADORABLE Cottage in Downtown Franklin that has been recently renovated! 3BR, 2 1/2 BA (master down) Large .57AC FLAT lot, tankless water heater, approx 300 sq ft unfinished basement, walk in attic storage, sprinkler system in front and side yards, Sand and finish HW throughout!